We have decided to collect all tips in one article for those who want to be aware of small kitchen designs 2019. Arrangement of a kitchen in small areas is a very difficult task, and not every designer, let alone people who are far from this sphere, can find a solution. Some decades ago, architects believed that the main thing was to provide people with houses, while comfort was a minor problem. In the Soviet Union this kind of small houses were known as Khrushchev. Today, thousands of people continue to live in this kind of houses. So, many people are interested what should be more comfortable and attractive for small kitchen designs 2019. Many designers recommend to start the search for solutions of this matter with layout choices. For more than a year the most effective way is to connect the kitchen and the living room into a single room by demolishing the partition wall between them. By creating small kitchen designs 2019, you can go even further. For example, the kitchen-living room area will look unique with the use of two large ceiling beams. They are up-ported by a vertical pole that is painted in the same color as the beams. Tablecloth completes the design. So, in one of the corners of the spacious kitchen-living room, you can construct a fast food booth on two solid walls. Relevant small kitchen designs 2019 offer you to get a bar counter, as well. However, today people are keen on replacing cabinets and built-in stoves with an island construction. In case you have a kitchen with an adjacent loggia, you can solve the problem of space by combining these two rooms. In this case, you should replace the wooden windows with double-glazed windows. The last tip is applicable, if modern small kitchen ideas 2019 of plastic windows will not contrast with the chosen style of the interior design. There is no need to demolish the wall completely. It can be turned into a bar counter or used as a base under the counter top. Another relevant novelty in the layout that allows you to create an ergonomic style for small kitchen designs 2019 is the use of the space under the windows. In particular, you can install a sink and a pair of floor cabinets in there. Thus, the present room of the kitchen will be free from furniture and can be arranged as a dining room. Kitchen furniture has never been so diverse. Today it is difficult to name a style that is an absolute trend. 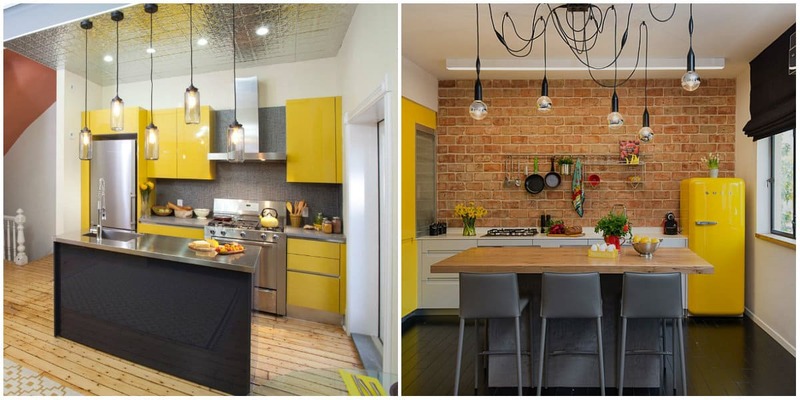 Designers offer you various kitchen styles, starting from Country, Minimalism and ending with Loft style. However, there are several trends that will make the small kitchen designs 2019 super-relevant. In particular, the world’s best brand ever offers the style of “disguised kitchens”. This means that in addition to traditional facades they have another large one. It is made of glass or plastic and is “closed” when it is not used. 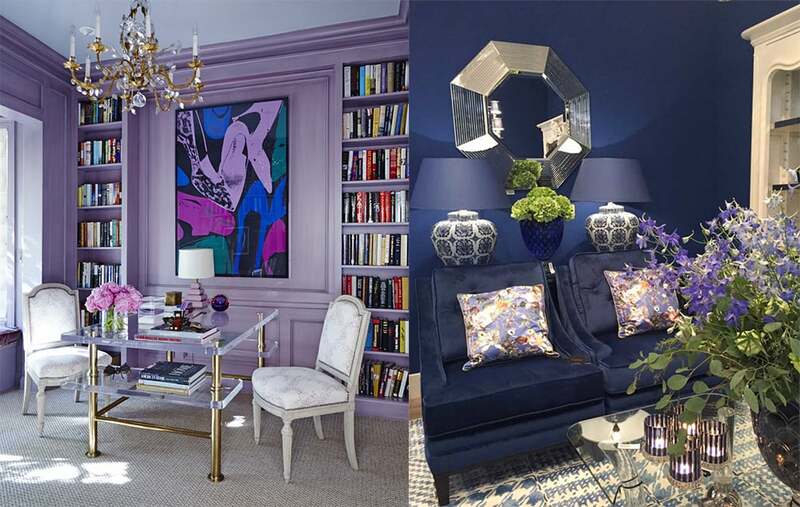 Another fashion trend is the rejection of wall cabinets. However, for small kitchen designs 2019, it is suitable only if the owners rarely come home and cook food only from occasion to occasion. In addition, designers offer furniture with large lifting table tops. It covers the sink and the stove when you don’t use them for intended purposes. Thus, kitchen furniture mainly looks like a big closet. When creating a design of a small kitchen 2019, preference should be given to finishing materials of light colors. This color choice will help you make the room look more spacious. The use of glossy surfaces is welcomed as well. Although designers don’t consider this solution to be a very practical one for small kitchen designs 2019, since fingerprints remain on surfaces. 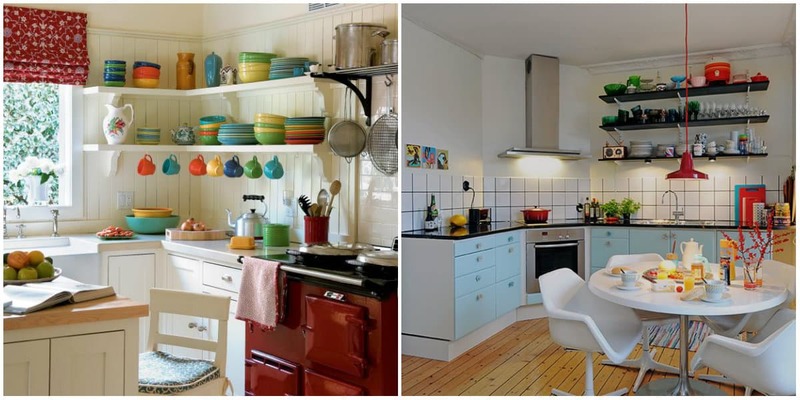 Small kitchen ideas 2019 came up with unique offers. Your kitchen will become more original if you use unusual finishing materials. For example, trendy 3D apron panels can be used, only if you are ready to wipe them every day in order to avoid dirt. By the way, for small kitchen designs 2019 you don’t have to use expensive finishing materials. It is more preferable to apply their qualitative imitations. Small kitchen design ideas 2019 came up with various styles. It all depends on your taste. However, please note that many areas of interior design require the use of solid furniture, various types of textiles and decors. The best solution for those who need a concise and inexpensive design of small kitchen, is Minimalism. So, creating such kind of design is not as easy as it might seem at the first sight. It is quite difficult to choose a storage system that would be as ergonomic and compact as possible. At the same time, it should have an attractive and a modern look. By the way, the most relevant style is Minimalism with ethnic accents. For instance, Scandinavian and Japanese styles will be a wonderful choice, as well. For Nordic design, it is suitable to apply plain white finishing materials and tiles with appropriate ethnic patterns. Provided you have a studio in your apartment, then you can use Japanese partitions made of wooden slats and frosted glass. As for the furniture, it should be in a very simple form and a dark-colored wood. A question may arise in your mind: is it possible to create a good rustic design for a small kitchen? It’s very difficult to give a precise answer. It all depends on your abilities as a designer. However, the creation of a country design in a small place is unlikely to succeed. The only solution is to plan the design all over. At the same time, you can divide the working area from the kitchen by installing a large sofa or a tabletop between them. Concise style lovers , who consider Minimalism to be too boring, will like the small kitchen ideas 2019 that offer to design the kitchen in Loft style. To create it, you should use finishing materials like bricks. In order to not make the room look gloomy, you can choose textured wallpapers. What refers to the furniture, then it should be the simplest. Designers advise to choose wooden or metal facades. 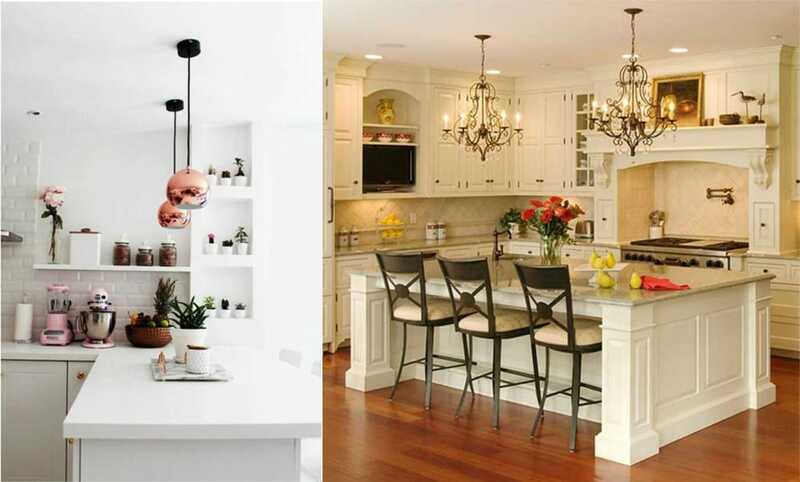 We hope that our article will help you find the style that will suit your small kitchen 2019 and at the same time, the results will please you.